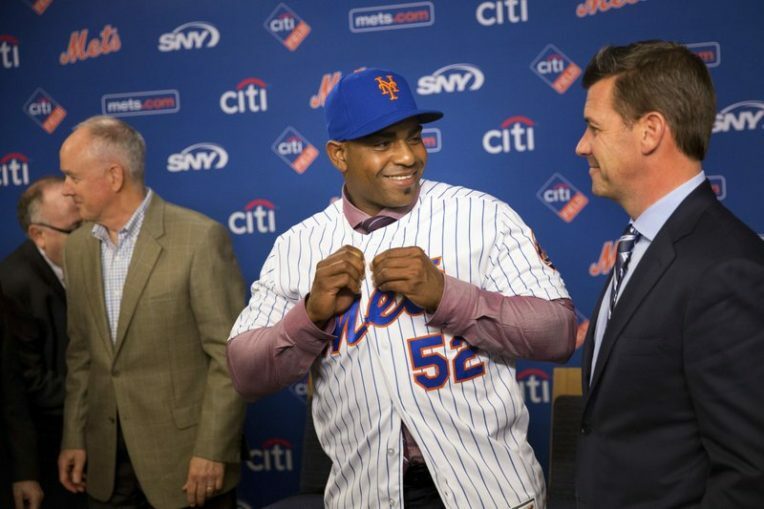 The New York Mets have concluded their search for a General Manager hiring agent Brodie Van Wagenen. Van Wagenen has represented Mets players such as Todd Frazier, Yoenis Cespedes, & Jacob deGrom. However, this move has experts and players concerned about the Mets moving forward. I give my thoughts on this decision from the Wilpon’s influence to the Van Wagenen’s role in the Mets front office. You won’t want to miss this one! Next Hot Seat Midseason Special: What NFL Coaches are on the hot seat?